Before attending this course, you should have knowledge about creating aggregation calculations and alert triggers, and an understanding of the input parameter terminology. Exposure to SAS Visual Analytics is helpful but not required. 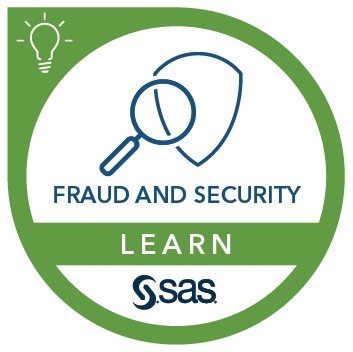 You can gain exposure to SAS Visual Analytics by attending the SAS® Visual Analytics for SAS® 9: Getting Started course.